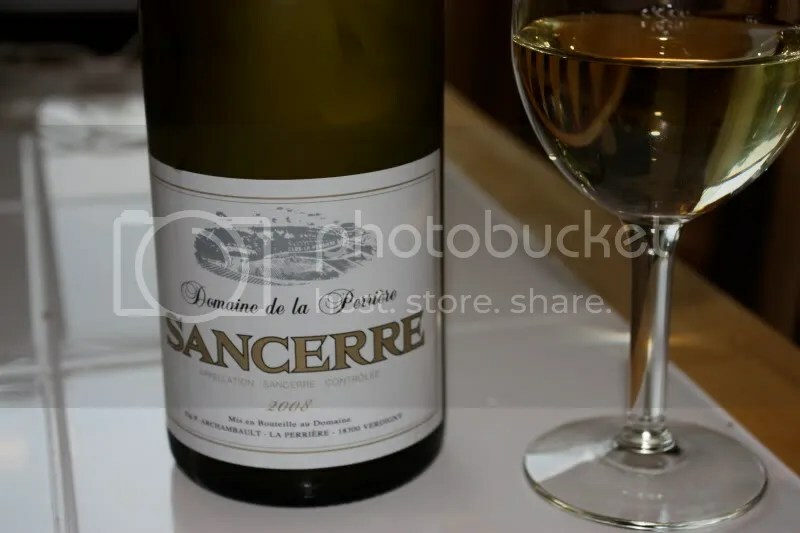 I think this may have been my first Sancerre. At least, I can’t remember having one prior to this. The wine was a 2006 Henri Bourgeois Les Bonnes Bouches Sancerre. My dad picked this up at MV Wine and Spirits in Madison, CT when he went to get his own champagne for New Year’s Eve. I asked him to grab me a Sauvignon Blanc and this is what he returned with. I gather from a quick search that you can find this bottle from between $19-$22. It had a real cork closure and clocked in at 12.5% alcohol by volume. And there it was on the nose: cat pee! Now, although this might sound like a retched thing to find in a wine to those of you who have cats or have smelled actual cat pee, I promise, it is not a bad thing. Also on the nose, citrus, lemon, and flowers. The nose was crisp and smelled light. 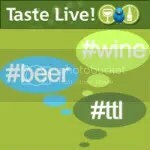 In the mouth, lemon, pineapple, and some tropical fruit on the back of the palate. 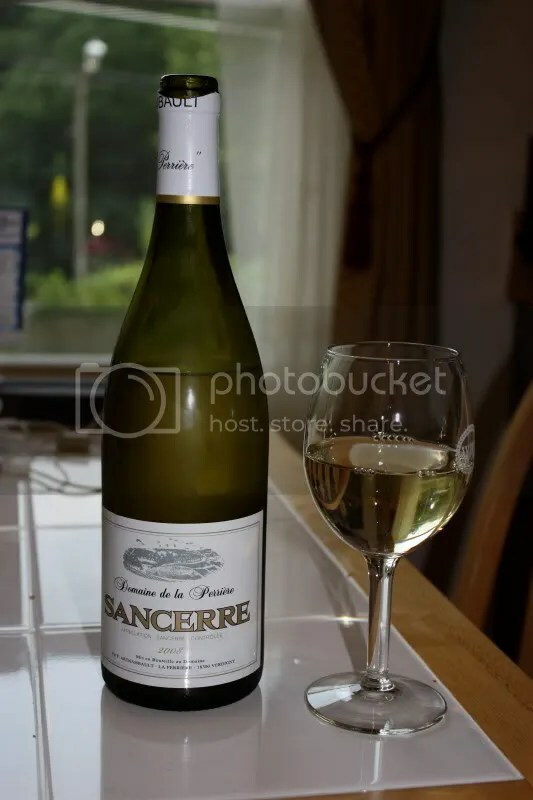 I jotted down that the wine was crisp, lively, light, with good acidity, a sprightly wine! (Yes, I have no idea why sprightly came to mind, but that is what my notes say!) Overall, I would say that this was a textbook example, and a very good value.